Weddings at Anantara Xishuangbanna are intimate and scenic. Exchange vows in a garden pavilion surrounded by blooming florals. Host a tea ceremony for family in the elegant ballroom. Celebrate with a reception by the infinity-edge pool overlooking the Luosuo River. 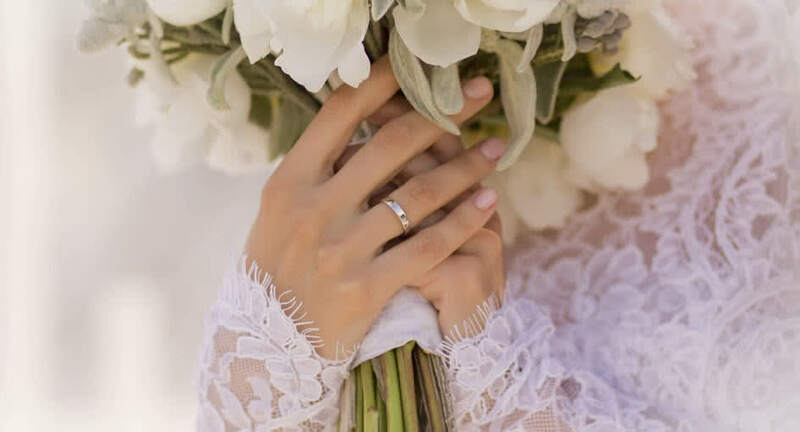 A dedicated wedding planner is on hand to perfect each detail, from floral decorations, themed decor and banqueting to travel arrangements for your guests and honeymoon excursions. Our lush grounds are extensive, providing for privacy in tranquil gardens. Make use of meandering paths, beautiful architectural backdrops, and a Thai-style sala for ceremonies. The pool area is particularly beautiful at night, lit up with the resort facade in the background. The Luosuo River flows below, providing tranquil scenery. The ballroom features classic Asian design and high ceilings, and can be dressed up with your chosen theme and colours.